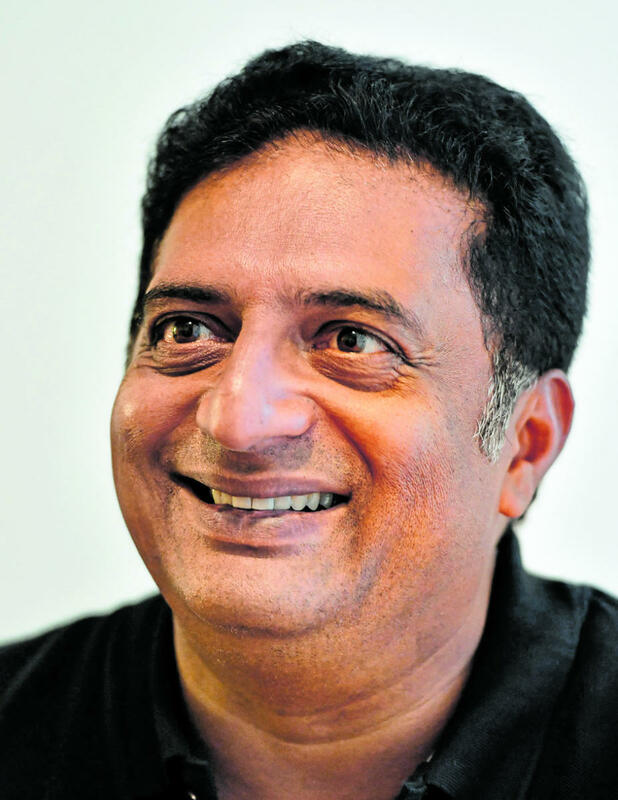 Actors Sumalatha and Prakash Raj will create history if they register victory, making them the first independents to enter Lok Sabha from Karnataka in 52 years. 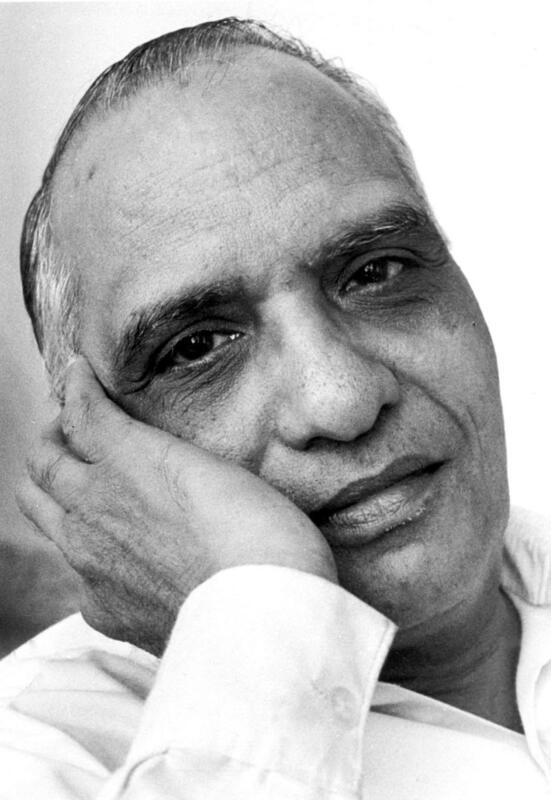 The last time an independent candidate won a Lok Sabha election in the state was Dinakara Desai (D D Dattatreya) from the Kanara constituency of the erstwhile Mysore state in 1967. He was preceded by another independent Sugandhi Murugappa Siddappa, who won from Bijapur North in 1957. From 1951, when free India’s first general election was held, to the last one held in 2014, a total of 2,337 independents have contested the polls in Karnataka. That only two have won thus far shows that Karnataka’s electorate has not been kind to independents. “When it comes to Lok Sabha elections, voters in Karnataka have traditionally trusted national parties,” political analyst S Mahadeva Prakash said, on why independents have not tasted electoral success in the state. “Also, politics in Karnataka is caste-driven - there are the Lingayats, the Vokkaligas and the Ahinda (minorities, backward classes and Dalits). Only those who can take all these communities together stand a chance to win,” he pointed out. Sumalatha, the wife of late actor-turned-politician Ambareesh, filed her nomination papers on March 20 amid much fanfare as an independent candidate for the Mandya Lok Sabha seat. Raj is scheduled to file his nomination on March 22 as an independent for the Bangalore Central seat. Sumalatha will be up against Chief Minister H D Kumaraswamy’s son Nikhil, after the Congress denied her the ticket as the Mandya seat had been conceded to the JD(S). She has found support in a section of Congress workers, who are supposed to work toward Nikhil’s victory as part of the alliance. Raj, who has been vocal in his stand against the BJP’s brand of Hindutva politics, is expected to eat into some of the Congress’ votes in Bangalore Central. Raj has said that the Congress should support his candidature. Raj has found support in Aam Aadmi Party (AAP), whose workers are said to be actively involved in his poll campaign.